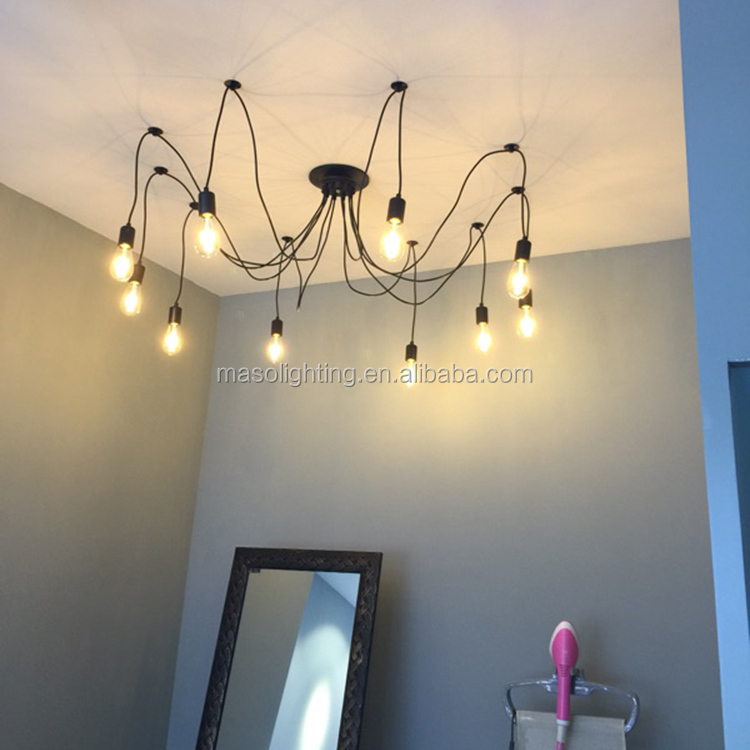 with iron wire as raw material, Loft art design to shape modern simple style, E27/E26 Lamp holder, replacable lighting base longer the life span, applicable for indoor decorative installing. Applications: sitting room, bedroom, dining room, bar, channel, study, balcony, and all kinds of commercial space, etc. 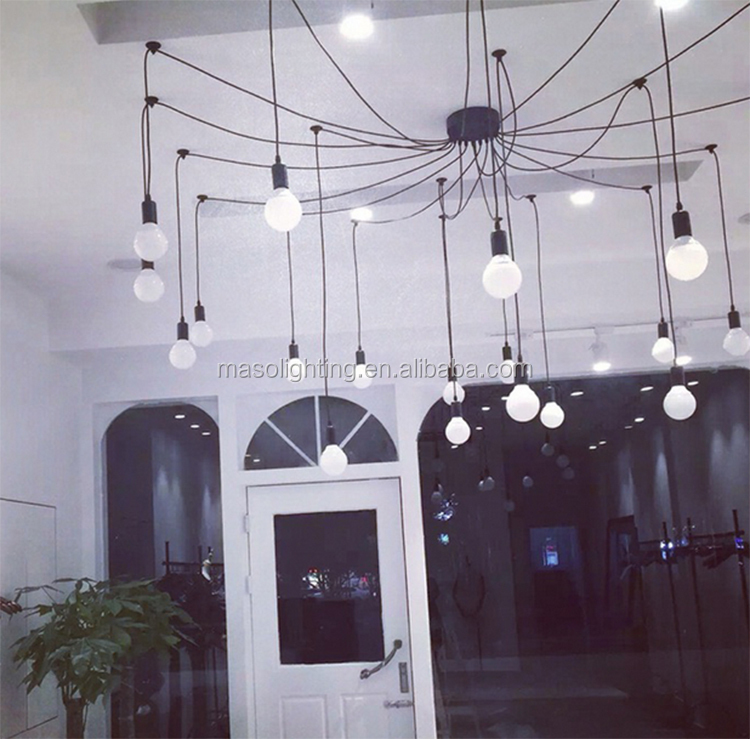 Maso lighting factory is located in the lighting Capital, Guzhen Town, it is a small factory which specializing at Chandeliers, pendant lamps, wall lamps, floor lamp, etc, special in the foreign business. 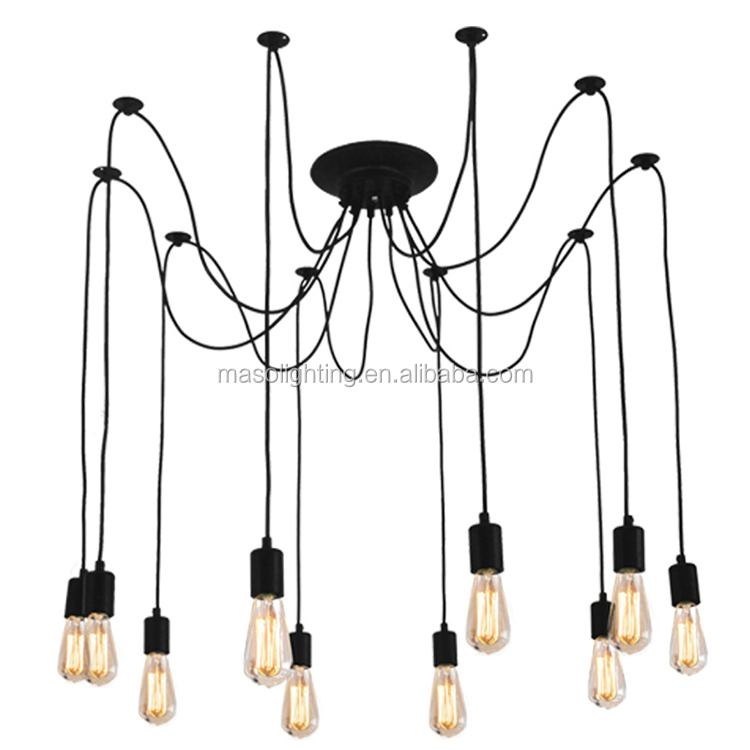 Founded in 2013, starting with resin material products, Maso developed modern resin pendant lamps, table lamps. 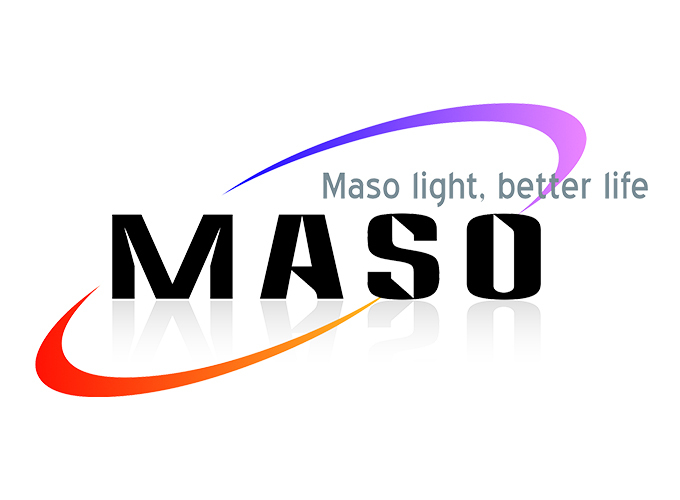 In order to expand the business and catch up the popular market, in 2014, Maso developed metal material lamps. 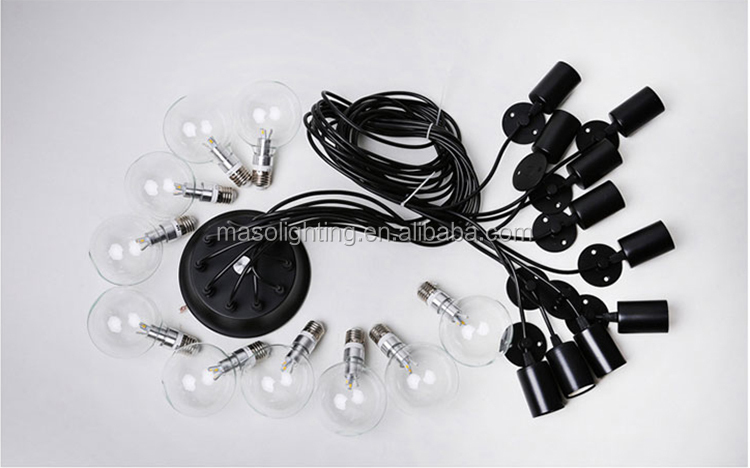 With skillful workers, and simple craft of accembling the lamps, Maso expanded the business with many clients from all over the world. In 2015, Maso opened the first showroom. In 2016, With the benefits came from the long term business partners, Maso opened second showroom located in the Town centre. Lasted for one and half years, due to the impact of global economic, the revenue was hard to afford the high renting and labor cost. 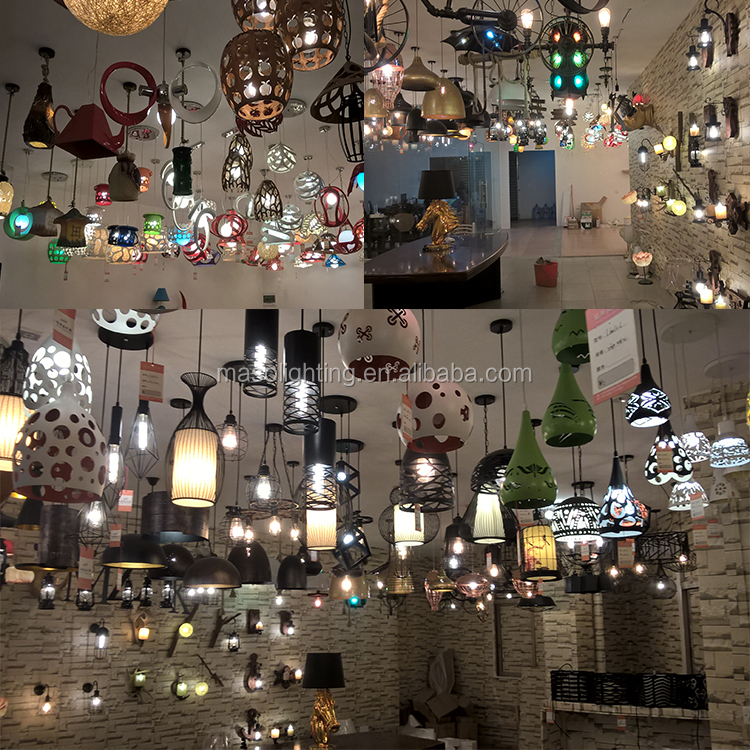 In 2017, Maso designed and developed retro rustic natural style lamps, attended CIFF to develop clients from dometic. The showrooms were temporarily closed. 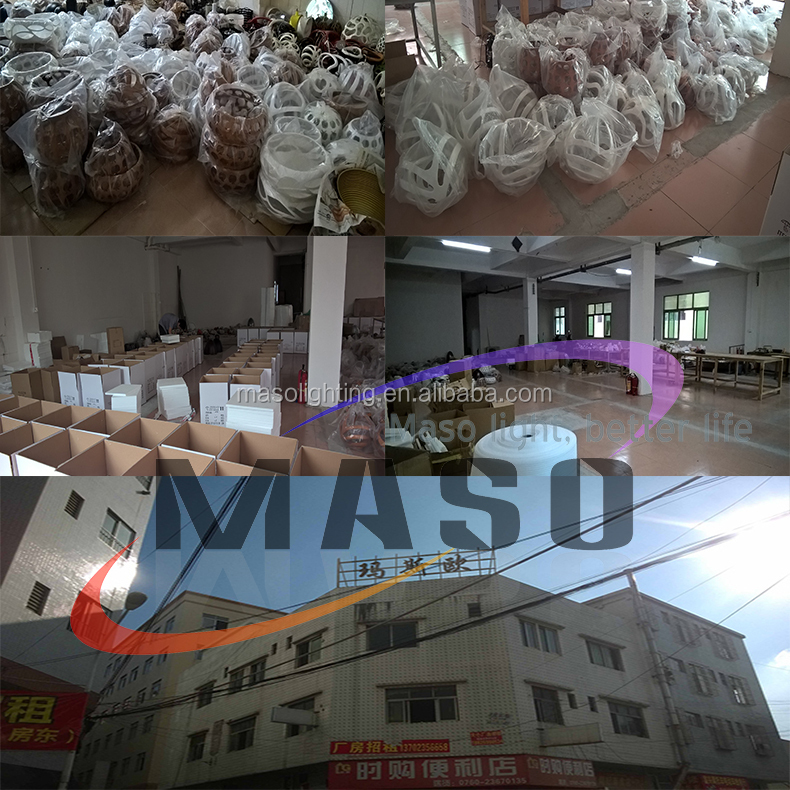 Sep, joined Alibaba, and expanded business with wood material lamps, pipe lamps, Maso is looking for business partners. Welcome to contact us. 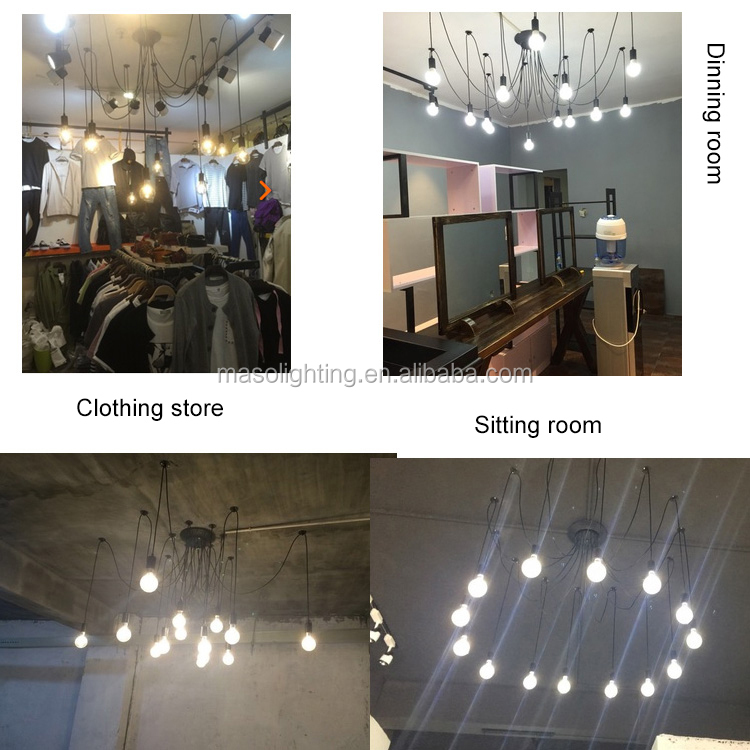 We are small factory in the Lighting Capital, raw material market, low tax burden, low renting cost and low labor cost, which we can offer the cheapest price. We are familiar with popular products and hot sale items, so many latest products that we can make will be updated on our Alibaba. 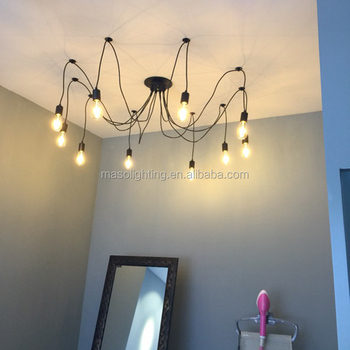 Specializing at the market of pendant lamps, chandeliers, etc, we have skillful experienced workers and purchase raw material and manufacture the lamps ourselves. 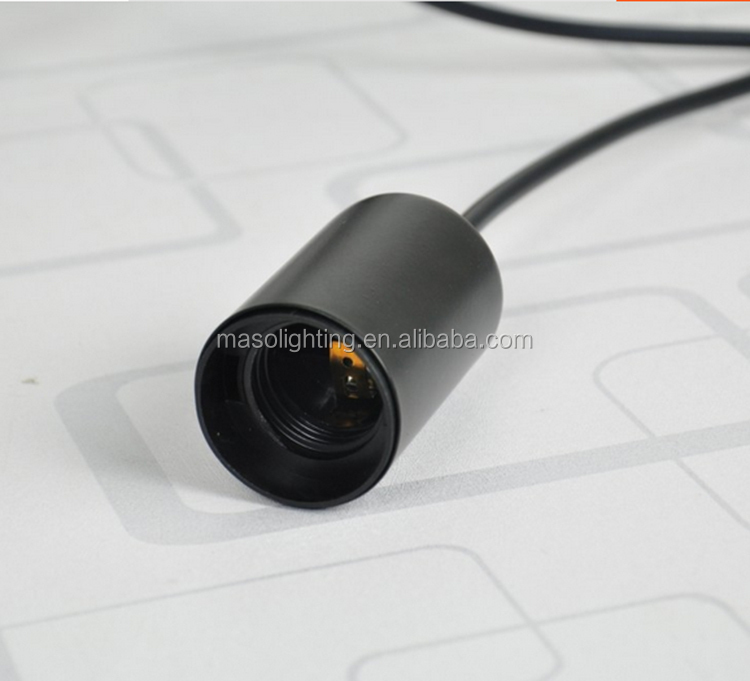 With experience of this area, we can provide the best quality and price for our clients, OEM & ODM acceptable. Fast delivery, no after-sale clients complain problem. Q1. 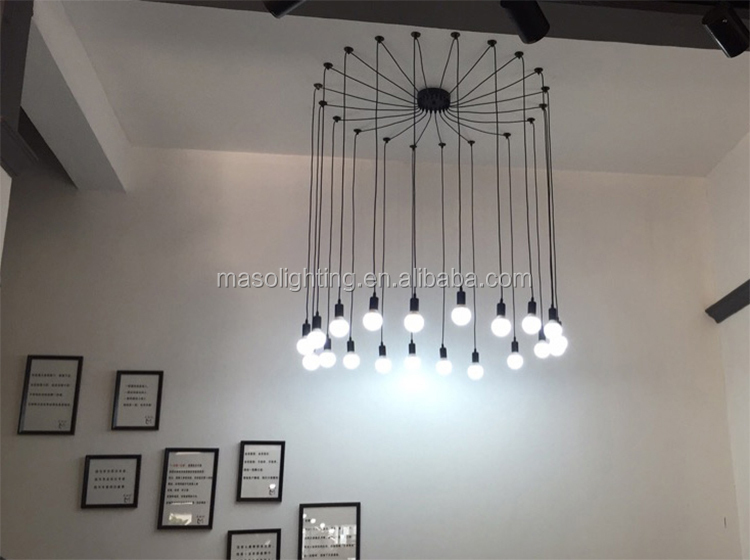 Can I have a sample order for Ceiling lamp? A:Sample needs 3-5 days, mass production time needs 1-2 weeks for order quantity more than 1000pcs. Q3. 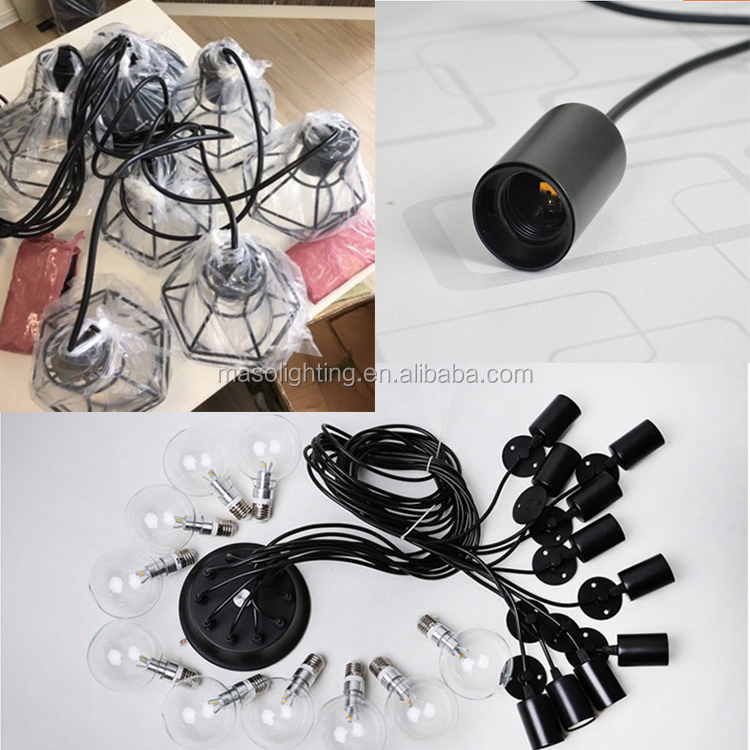 Do you have any MOQ limit for Ceiling lamp order? Q5. 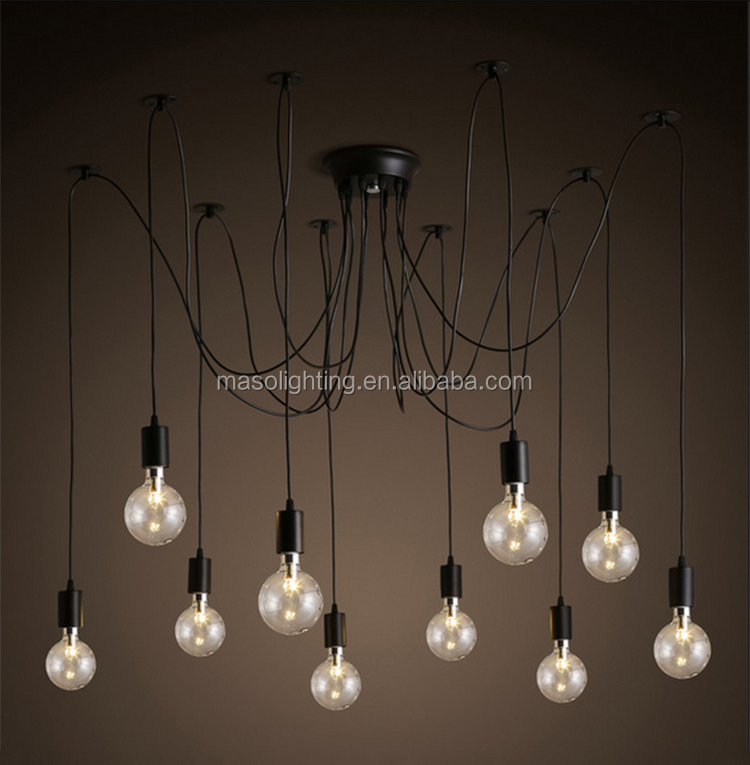 How to proceed an order for Ceiling lamp?